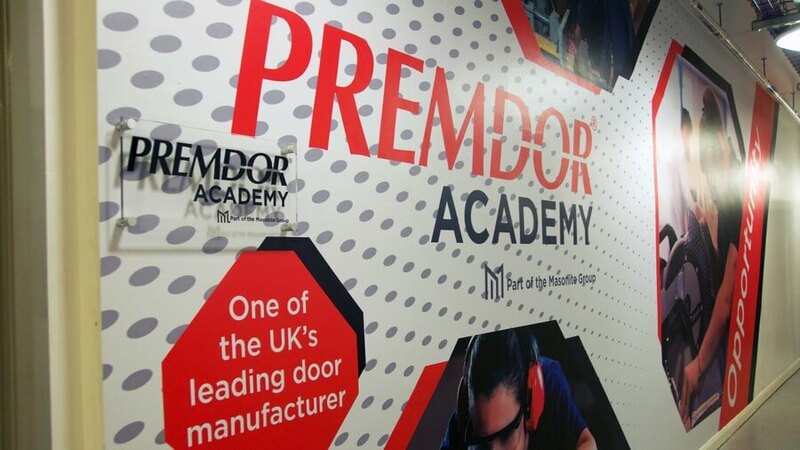 The Premdor Academy is a partnership between the College and Premdor, one of the UK’s leading manufacturers of timber doors in Barnsley. The aim of the Academy is to develop your knowledge within engineering and manufacturing providing you with the skills that employers are looking for and to prepare you for a successful career with Premdor. You will study engineering and manufacturing courses which have been specifically designed by both the College and Premdor in order to meet the business needs of Premdor. Essentially you will have ‘two year interview’ where you will be trained and observed to ensure that you are ‘work ready’. Successful students will be guaranteed a job with Premdor at the end of their course. You will study in dedicated class rooms and workshops where you will have access to Microsoft HaloLens, a virtual reality holographic computer software program. This technology, which is becoming increasingly popular within the engineering industry, will allow you to engage with digital content and interact with holograms in the world around you. 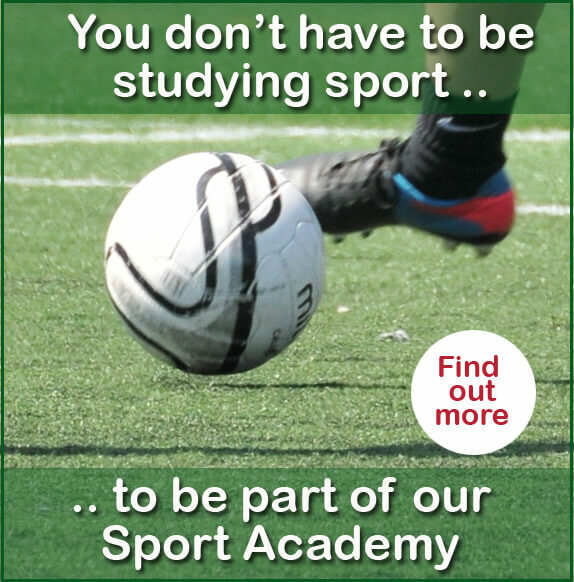 For more information about the Premdor Academy give us a call on 01226 216 123 or email us.